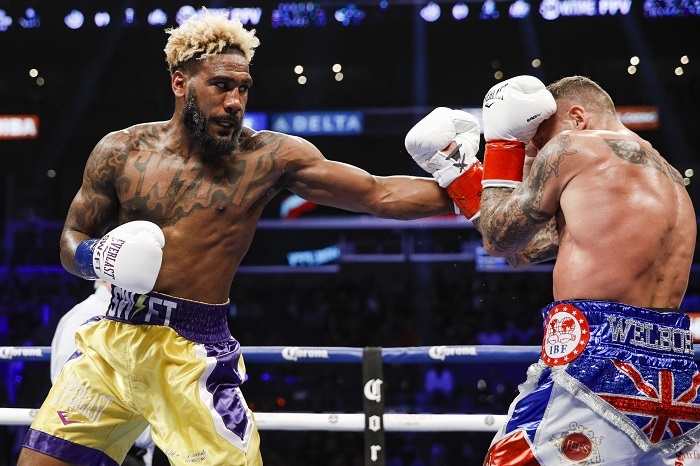 LOS ANGELES (Dec. 1, 2018) – Deontay “The Bronze Bomber” Wilder and Tyson “The Gypsy King” Fury fought to a split-decision draw on SHOWTIME PPV® on Saturday night from STAPLES Center in arguably one of the best heavyweight fights in years. 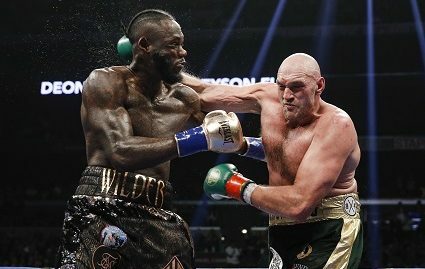 Fury, who out-landed Wilder 84-71 overall, was caught by a short right hand by Wilder just behind the left ear to drop Fury for the third time in his career in the ninth round. Then in the 12th, a Wilder right hand and left hook combination sent the 6-foot-9 Fury down again, hitting his head on the canvas. Again, he managed to stand up and referee Jack Reiss let him continue to fight. 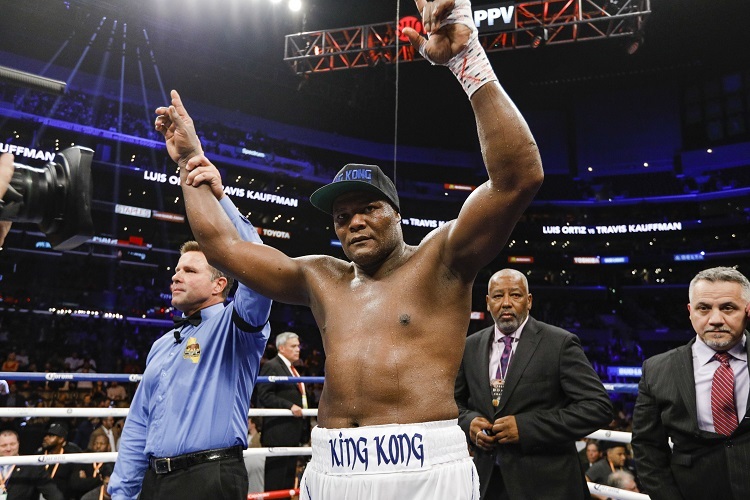 Former Wilder foe and heavyweight southpaw Luis “The Real King Kong” Ortiz (30-1, 26 KOs) returned to STAPLES Center for a second consecutive victory with a resounding 10th-round TKO against Travis “My Time” Kauffman (32-3, 23 KOs) of Reading, Pa. In the pay-per-view telecast opener, Joe “The Juggernaut” Joyce (7-0, 7 KOs) recorded a massive first-round knockout against Joe “The Future” Hanks (23-3, 15 KOs). A rising heavyweight, Joyce, from London, England, ended the fight officially after just 2:25 as he used a right jab to set up a near-perfect left hook sending Hanks to the canvas and down for the count. 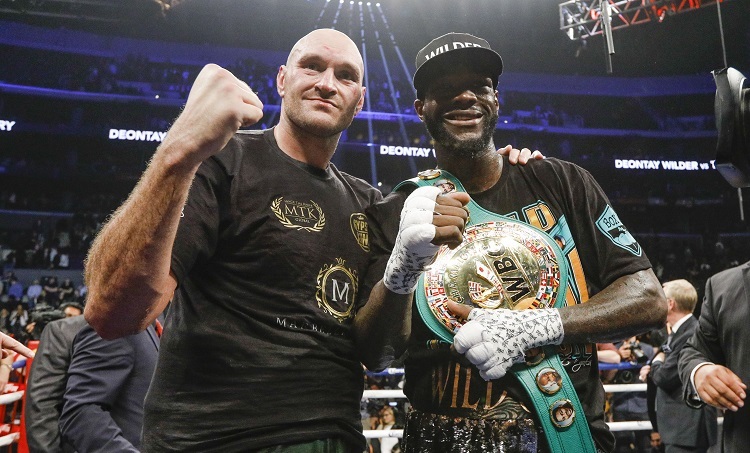 4 Responses to "DEONTAY WILDER AND TYSON FURY FIGHT TO CONTROVERSIAL DRAW IN AN EPIC WORLD HEAVYWEIGHT TITLE FIGHT"
I CANT BELIEVE FURY GOT UP!!!! HE WAS OUT COLD, DEAD OUT , NEVER COMING BACK AND HE CAME BACK! HE IS A ZOMBIE!!!! Decent fight, but overrated due to the moments in it. The numbers don;t like, it was dull except for 2 rounds. I am really Impressed by Fury. He cameback from everything and won, amazing!